For a long time Europeans were turning their noses up on American food: It was too greasy, not fresh enough and unhealthy. Those times are definitely over, especially in California! 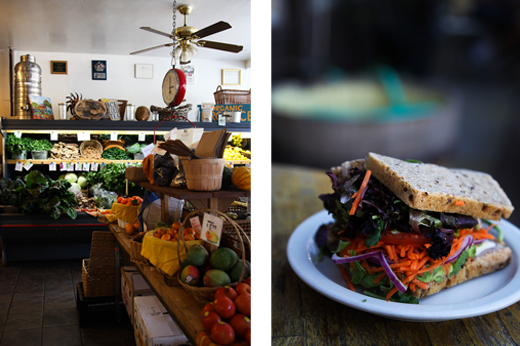 The golden state turned the tables and became a mekka for foodies, especially for those, who like it healthy! 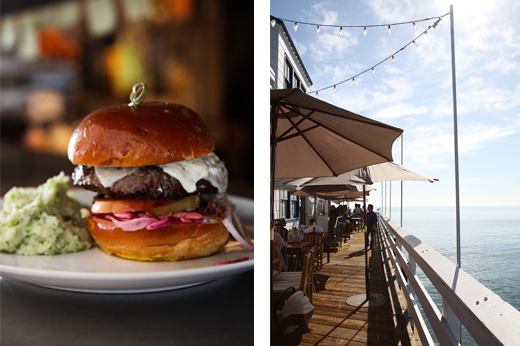 Helen Henderson opened up the Malibu Café in 2013 and turned it right into one of the hippest places in the area. All of her meals are made with ingredients, which she either harvests at her own farm or which she buys from farms in the area. The results are organic burgers, healthy Quinoa Porridge with coconut milk and Swedish pancakes. Instead an espresso after the meal, try one of her spicy wellness shots! But that’s not all –as an add-on you get a first-class ocean view. 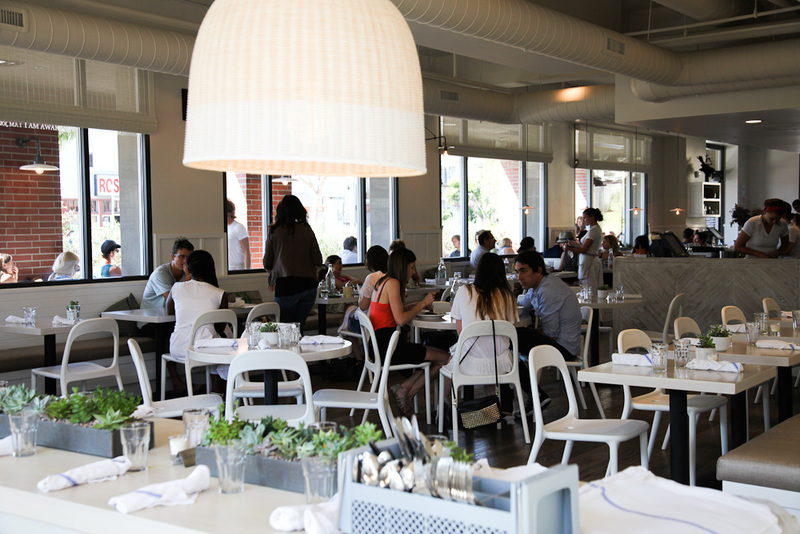 The slogan of the Beachwood Café reflects the relaxed and joyful atmosphere of California. That’s not the only sign though, that the American Diner is a true Californian. Next to Diner Classics the Beachwood offers vegan and vegetarian alternatives. Not to mention, that all the meals are farm-to-table and even the fennel ketchup is homemade. American cuisine = healthy food: check! We all are familiar with the specials of the day, but what about the question of the day? While ordering your vegan Live-Sandwich with Almond-Paté or your pasta made of seaweed with cale, coriander and teriyaki-almonds, your waiter gives you something to think about with the question of the day. If you don’t come to an answer, ask you neighbor. 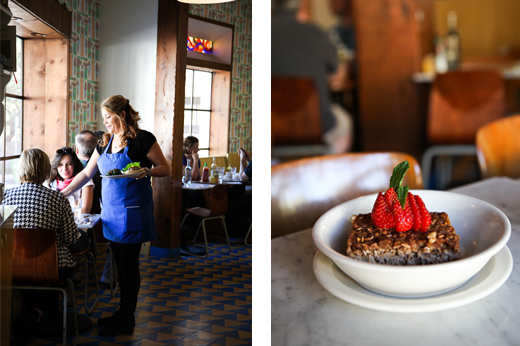 The Café Gratitude is all about sharing, exchanging and celebrating our co-existence. 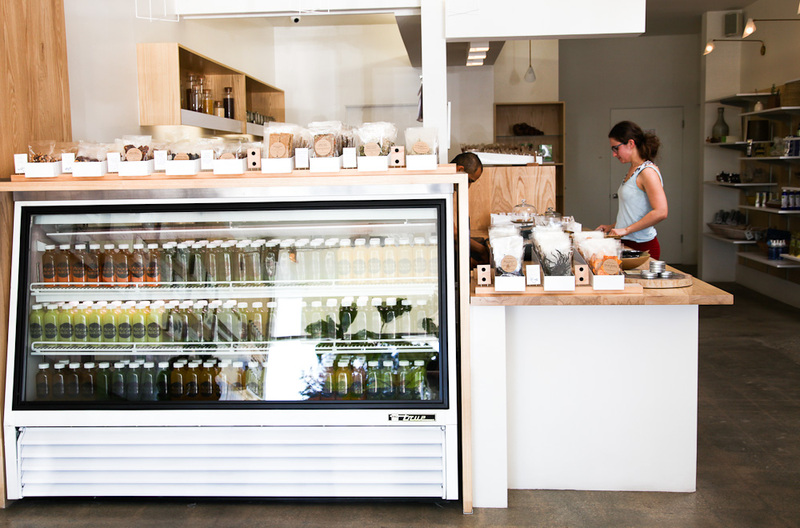 In L.A. cold pressed juice bars are shooting up like mushrooms! The Angelenos are crazy for the healthy liquid, gained with a slow-hydraulic mechanism, which leaves all the nutrients untouched. But not every juice is the same! One juice bar, which definitely stands out is Moon Juice by Amanda Chantal Bacon. Here you find everything, you ever dreamed of: Immunity Booster with curcuma, ginger, cayenne and honey; or happy makers, such as Goodness Greens with cale, spinach, celery, dandelion and parsley. In 2001 the farmer Steve Sprinkel and the cook Olivia Chase opened up their Café/ Restaurant and grocery store, serving organic and vegan cuisine. Back in the days, the idea was almost revolutionary almost their time ahead. Today it is the favorite hang-out spot of the Ojai-Community. Reese Witherspoon and Johnny Depp amongst other celebrities can often been seen, hanging out at one of the pick-nick tables, enjoying the mountain-view and slurping a delicious superfood smoothie. 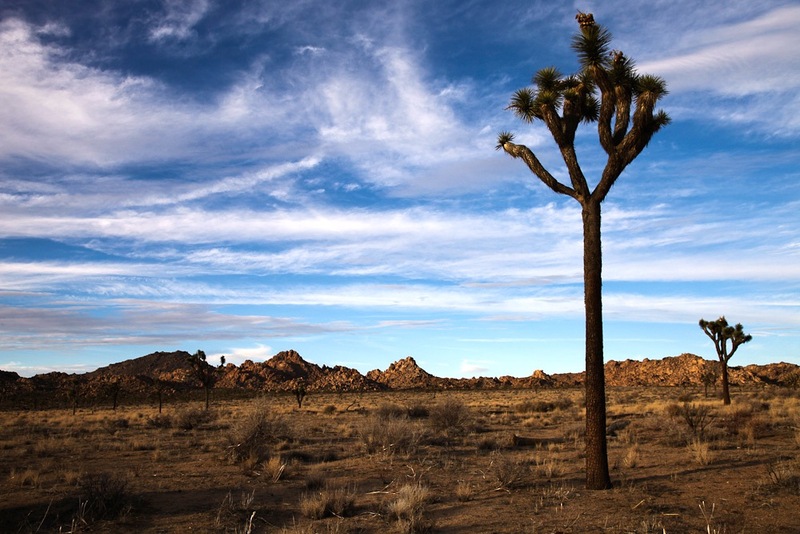 More hand-picked recommendations on California, you find in our California-Guide and soon on www.smart-travelling.net.